Are you unable to enjoy a hot cup of tea with the family in your own lawn or balcony? Are the flies and mosquitoes driving you out of your own space? It is time to take stock of the situation and take an action. 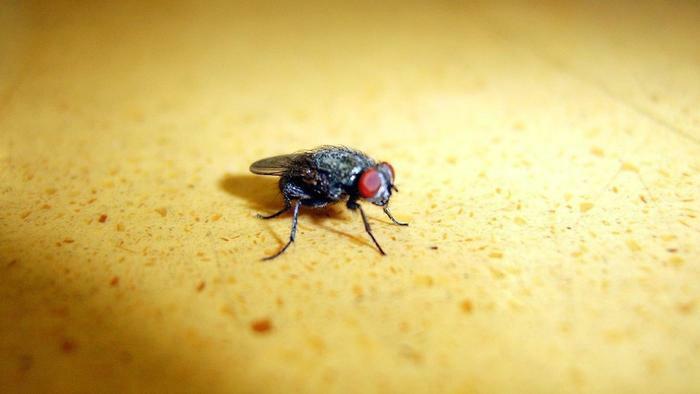 Call our experts at Tradie Team for our flies and pest control services in Melbourne. Live a comfortable, happy and healthy life. Let no flies or mosquitoes ruin the happiness of you and your near and dear ones. Call us today on 0448 955 555.